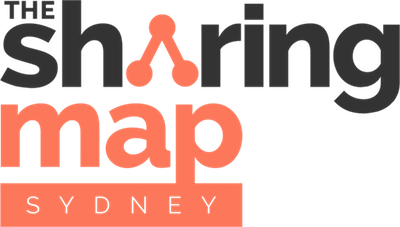 A student run food co-operative for the University of Sydney. It is located on the fourth floor of the Wentworth Building. 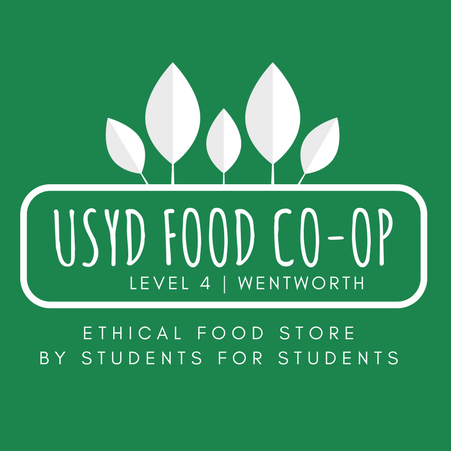 The University of Sydney Food Co-operative is a non-profit, volunteer run organisation, whose aim is to provide affordable, organic, local food in bulk, as well as weekly organic fruit and vegetable boxes.